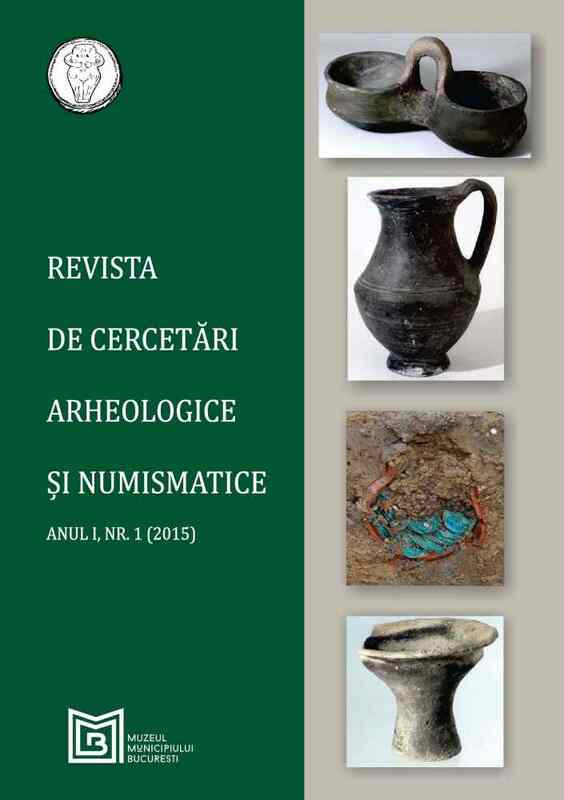 Subiect: In this paper we will discuss about some La Tene features discovered at Dămăroaia site, in northern Bucharest. Along with the stratigrafical and chronological issues, we will address the findings, especially the pottery, in a statistical fashion. Our findings reveal a relatively small-scale habitation on the banks of the Colentina River that has a seasonal but repetitive character.